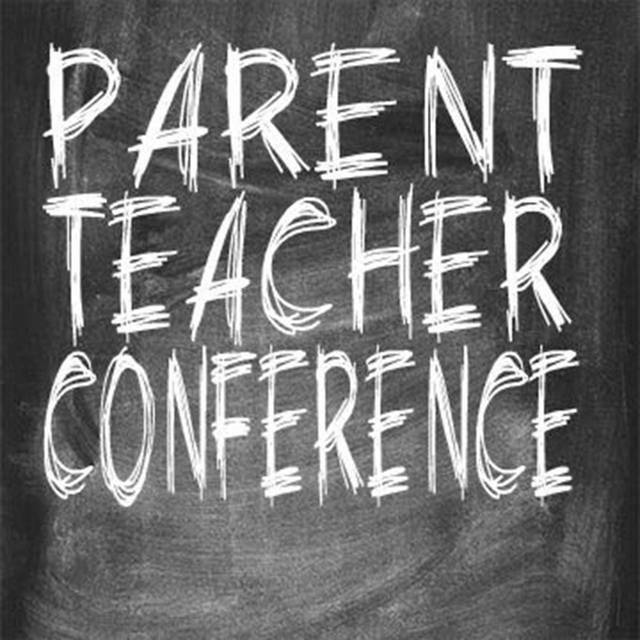 GALION — Galion City Schools will hold fall parent-teacher conferences Oct. 30 and Nov. 1. There will be no classes for students Nov. 1 and Nov. 2. “Conferences are a fantastic opportunity for families to communicate with the teacher about their child’s progress, as well as what can be done at home to help their child achieve success in the classroom,” said Galion City Schools superintendent Jim Grubbs.